There are two supreme predators on the planet with the most complex brains in nature: humans and orcas. In the twentieth century alone, one of these animals killed 200 million members of its own species, the other has killed none. 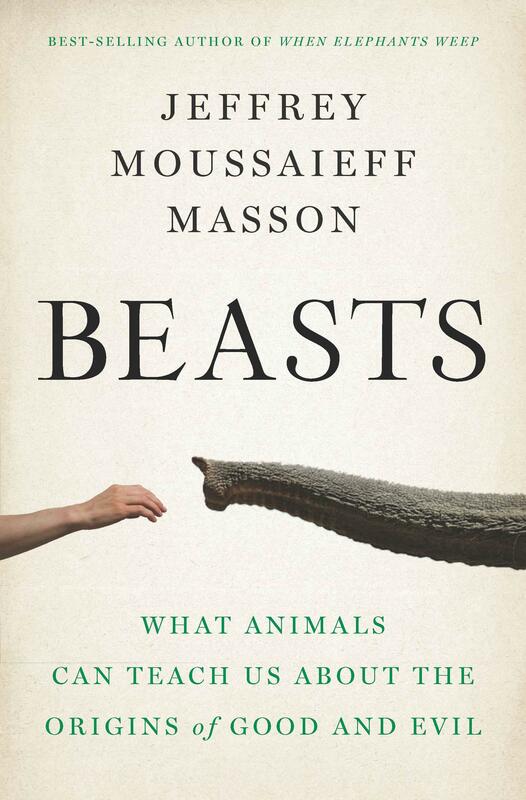 Jeffrey Masson's new book, Beasts, begins here: There is something different about us. Jeffrey Moussaieff Masson is an ex-psychoanalyst and former director of the Freud Archives, and is the author of numerous bestselling books on animal emotions, including Dogs Never Lie About Love and When Elephants Weep. Expanding upon one of the most-read New York Times Magazine features of 2012, Smarter penetrates the hot new field of intelligence research to reveal what researchers call a revolution in human intellectual abilities. Shattering decades of dogma, scientists began publishing studies in 2008 showing that “fluid intelligence”—the ability to learn, solve novel problems, and get to the heart of things—can be increased through training. Do “angels” exist? If so, are they heaven-sent or products of the human brain? After the publication of the bestseller The Third Man Factor, which examined the phenomenon of explorers who found themselves at the edge of death and experienced a benevolent presence that led them out of the impossible, John Geiger was inundated with firsthand accounts from people who had the same experience—a vivid presence that aided them as they faced crises ranging from physical and sexual assaults to automobile accidents, airplane crashes, serious illness, childbirth, and depression. His new book, The Angel Effect, examines this phenomenon, and Geiger argues that it has the potential to aid us, even to save us, and asks whether it is a trainable skill.